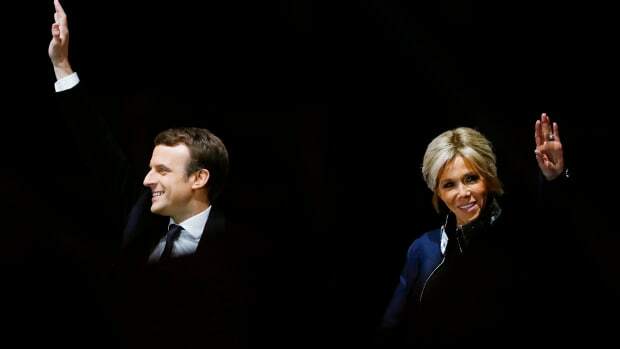 The role of the United States’ first lady traditionally goes to the president’s spouse, but in instances it falls to others. 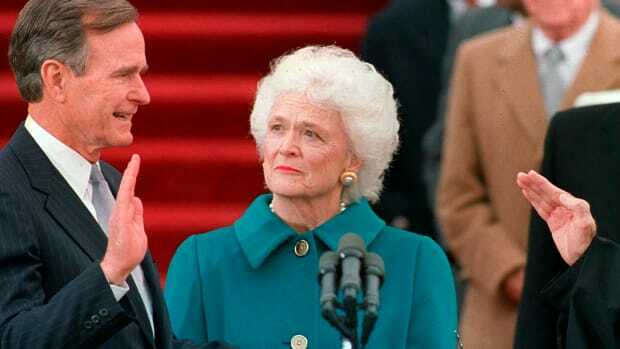 The role of the United States’ first lady traditionally goes to the president’s spouse, but in instances where the chief executive was a bachelor or widower, it has occasionally fallen to children, sisters or other close family members. Over a dozen of these “first hostesses” have served in some capacity, including a few who made a significant mark on the White House. When Thomas Jefferson was sworn in as president in 1801, he had already been a widower for nearly two decades. For most of his administration, the role of White House hostess was either neglected entirely or filled by the wives of cabinet members, including future first lady Dolley Madison. 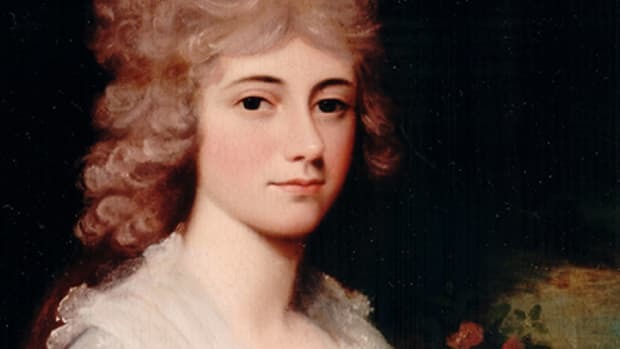 The only notable exceptions came during the social seasons of 1802-03 and 1805-06, when Jefferson’s daughter Martha Jefferson Randolph joined him in Washington. While the duties of the first lady were still not clearly defined at the time, “Patsy,” as her father called her, often acted as Jefferson’s social organizer and took the lead in welcoming guests at presidential receptions. 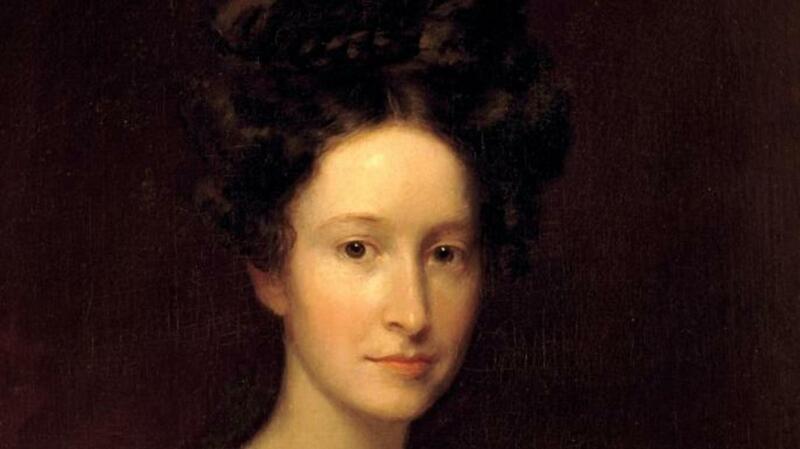 In 1806, she also gave birth to a son named James—the first child to be born in the White House. Andrew Jackson’s wife Rachel died of a heart attack in December 1828, just a few months before her husband’s inauguration as the seventh president. 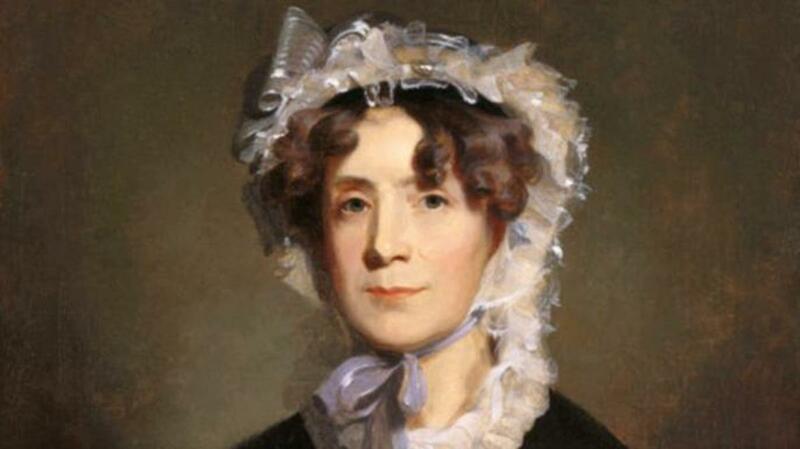 In her absence, the role of “Old Hickory’s” first lady fell to Emily Donelson, her 21-year-old niece. Following a brief period of mourning, Donelson presided over numerous presidential parties and helped assist in a luxurious renovation of the White House. Though generally well liked, the young Tennessee native also played a role in the early controversies of Jackson’s administration. 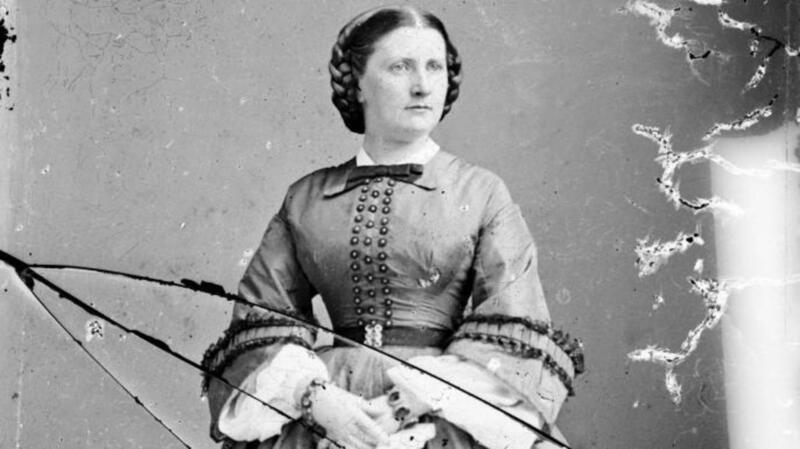 When the wives of the cabinet members ostracized the Secretary of War’s spouse Margaret “Peggy” Eaton over rumors that she had engaged in an extramarital affair, Donelson reportedly joined in, much to Jackson’s dismay. 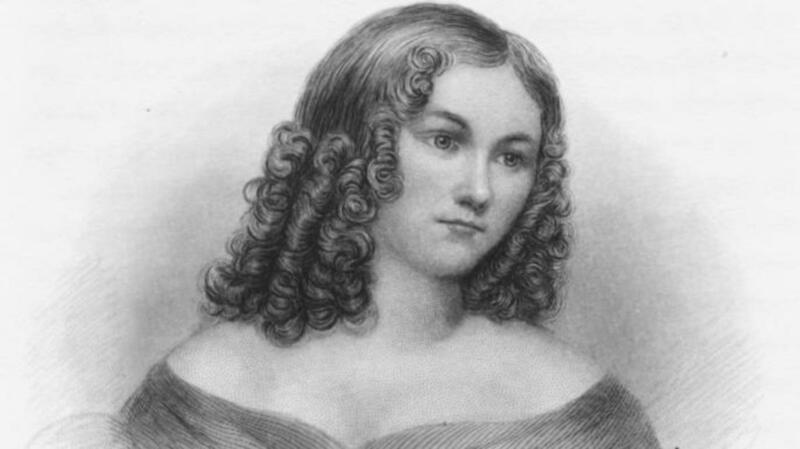 The so-called “Petticoat Affair” led to a falling out between the two, and Donelson withdrew from her duties prior to succumbing to tuberculosis in 1836. Jackson’s daughter-in-law Sarah Yorke Jackson later took over as White House hostess for the remainder of his administration. 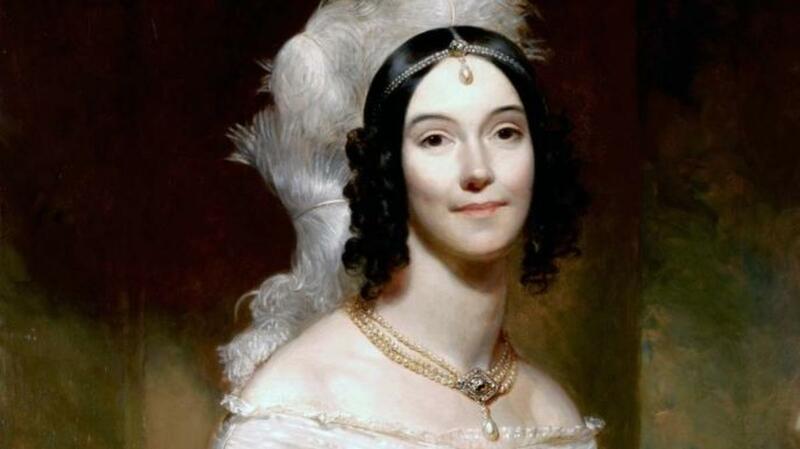 Graceful, cultured and well-educated, Angelica Singleton took over the duties of first lady in 1838, just a few weeks after she married the son of widower President Martin Van Buren. 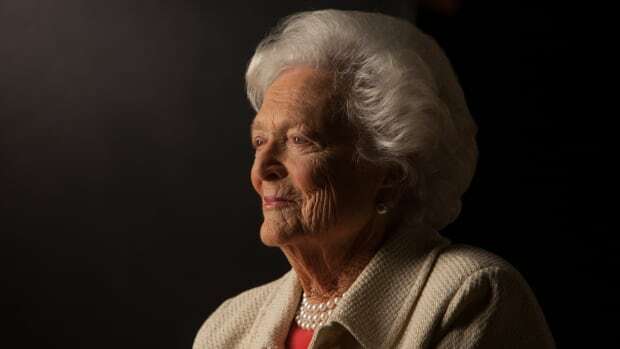 Though barely 21—younger than almost any first lady in history—the South Carolina socialite proved a natural in the role, winning praise for her elegant teas, dinner parties and balls. The Boston Post called Singleton “universally admired,” but a lone blight on her tenure came in 1840, when she returned from a tour of Britain and France and naively tried to recreate some of Europe’s court customs at the White House, including receiving guests while seated on a platform. Singleton abandoned the courtly ritual following a public backlash, but Van Buren’s critics later latched onto it as an example of the perceived extravagance of his administration. “Here I am actually living in and what is more, presiding at the White House,” Priscilla Cooper Tyler gushed in an 1841 letter to her sister, “and I look at myself like the little old woman and exclaim ‘can this be I?’” A former stage actress and the wife of one of John Tyler’s sons, Priscilla had stepped into the role of presidential hostess after first lady Letitia Tyler was sidelined by a stroke. The outgoing beauty continued to serve following Letitia’s death in 1842, winning rave reviews for her lavish dinner parties and White House receptions. Among other accomplishments, she initiated a tradition of hosting Marine Band concerts on the White House lawn. In 1843, meanwhile, she became the first acting first lady to travel with the president as part of his official entourage. Despite her apparent fondness for the job, Priscilla left her post as White House hostess in 1844 after she and her husband moved to Philadelphia. Tyler’s daughters later shared the responsibilities until that June, when the president remarried. Prior to Jackie Kennedy, few first ladies captured the public imagination like Harriet Lane. The niece of James Buchanan—America’s only lifelong bachelor president—Lane took up residence in the White House in 1857 and immediately won legions of admirers for her magnetic personality and youthful good looks. Women eagerly copied her inauguration gown—a low-cut affair featuring a garland of flowers—and she inspired everything from baby names to popular songs. During a period when the United States was teetering on the brink of civil war, the so-called “Democratic Queen” livened up the Buchanan administration by redecorating the White House and hosting popular dinner parties. Like many modern first ladies, she also adopted an outreach project by working to improve the conditions on Indian reservations. Lane would remain socially active even after her uncle left office in 1861. Among other philanthropic works, she helped found a children’s clinic at Johns Hopkins Hospital. 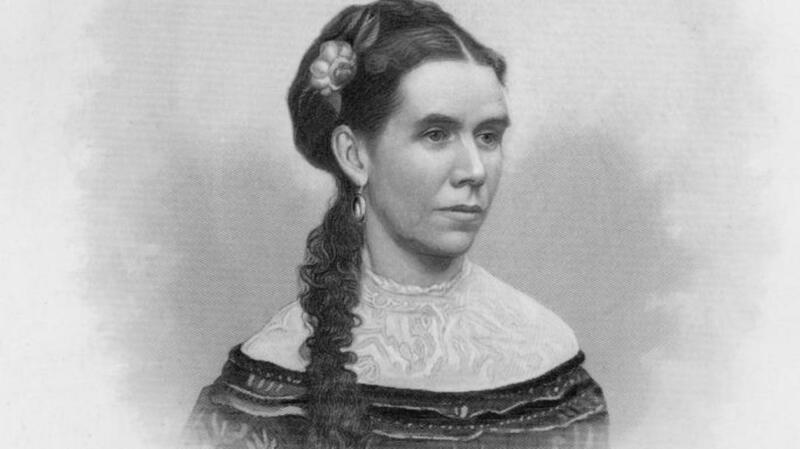 One of American history’s more obscure first ladies, Mary Arthur McElroy, took the reigns as executive hostess in 1881, after her widower brother Chester A. Arthur was elevated to the presidency by the assassination of James A. Garfield. 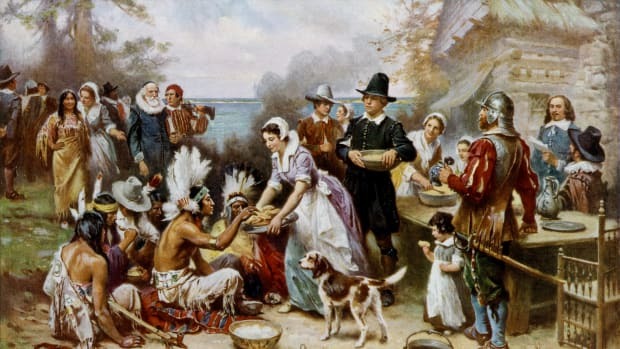 Although she confessed that she was “absolutely unfamiliar with the customs and formalities” of the White House upon her arrival, the middle-aged mother of four eventually settled into the role and became known for her New Year’s galas and weekly open-house dinner receptions. In planning some of her larger events, she enlisted former first ladies Julia Tyler and Harriet Lane to serve as co-hostesses. Even before she took over as the acting first lady, President Grover Cleveland’s sister Rose already had an impressive résumé. A graduate of a New York seminary, the 38-year-old was a veteran professor, lecturer and writer who had penned a volume of literary criticism. 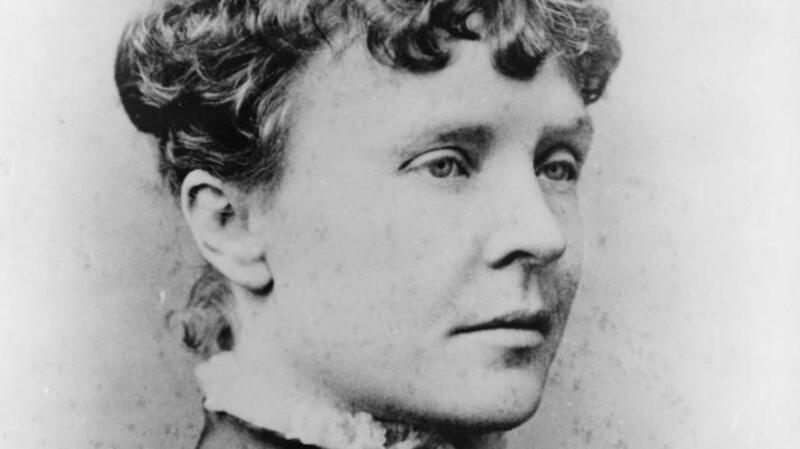 When her bachelor brother was inaugurated as president in 1885, “Libbie,” as she was known, briefly set aside her intellectual pursuits and moved to Washington to serve as his White House hostess. While she won praise for her charm and wit, she was reportedly uninterested in political schmoozing. She once even admitted that she fought off boredom at presidential receptions by conjugating Greek verbs in her head. 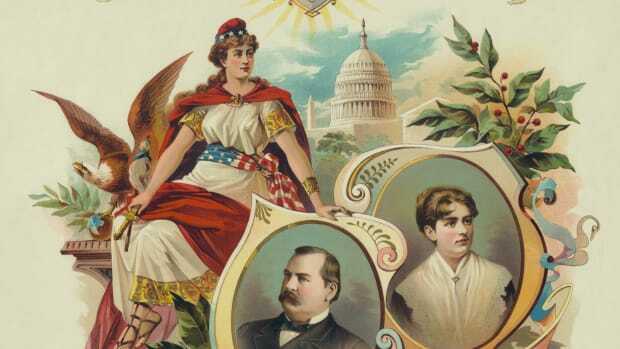 When Grover Cleveland later married 21-year-old Frances Folsom in 1886, Rose gladly stepped down as first lady and resumed her career as a scholar. Along with publishing novels and criticism, she later worked as the editor of a literary magazine before settling in Italy. 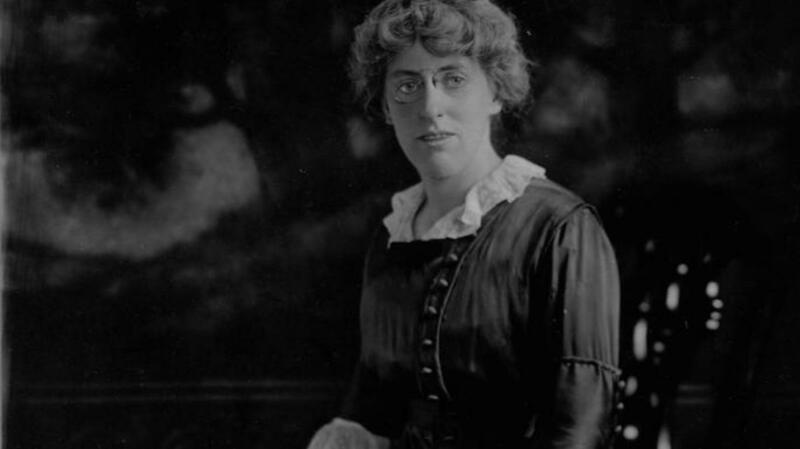 The most recent first lady pinch-hitter was Woodrow Wilson’s daughter Margaret, who assumed the role of White House hostess after her mother’s death in 1914. The free-spirited 28-year-old only held the post for a few months, but she reportedly chafed at its social demands, preferring instead to pursue training as a soprano vocalist. 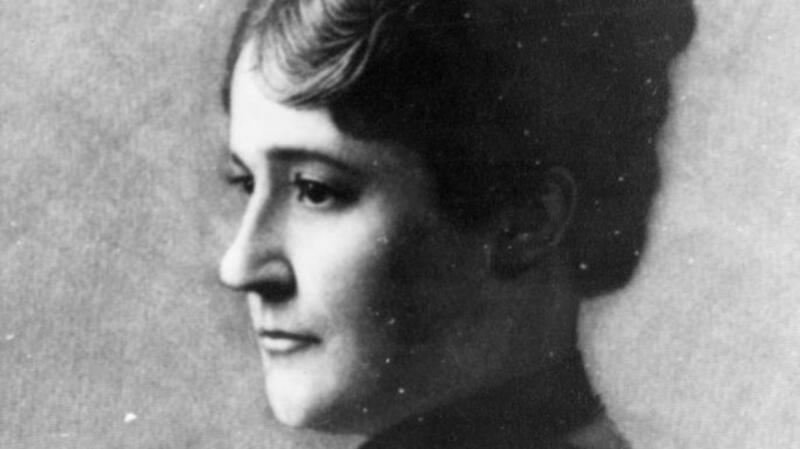 When President Wilson became engaged to his second wife Edith in 1915, Margaret eagerly stepped aside and embarked on a career as a singer, even traveling to Europe to perform for Allied troops serving in World War I. She later worked in advertising and lobbied for various social causes, but she is perhaps best known for her fascination with Eastern philosophy and Hinduism. Prior to her death in 1944, she became so enamored with the work of a guru named Sri Aurobindo that she relocated to India to live at his ashram.